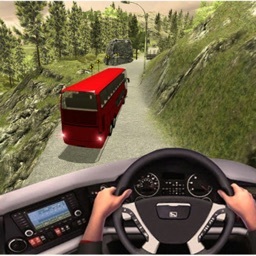 Do you like driving big vehicles? 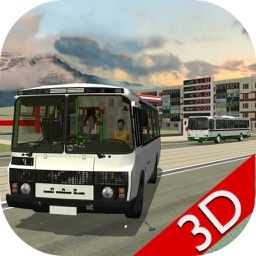 Then you have to try this Bus Driving game! 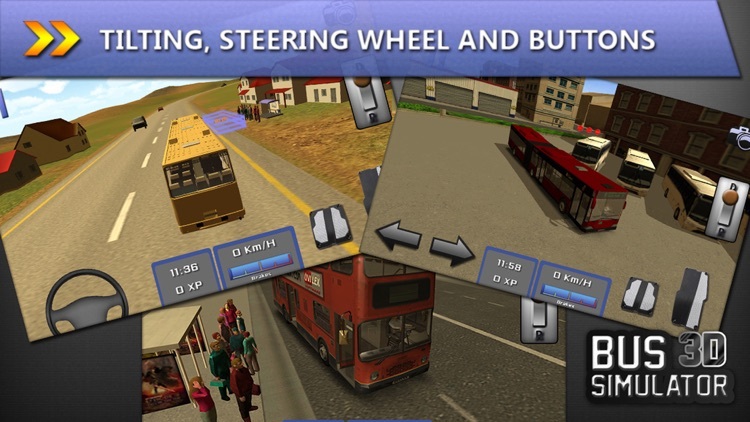 Smooth controls, realistic vehicle physics and challenging gameplay. 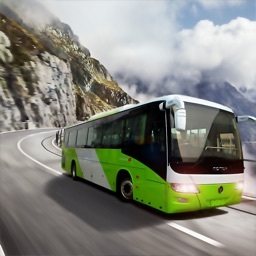 Try to be the best Bus Driver on the planet with the online ranking features and achievements. 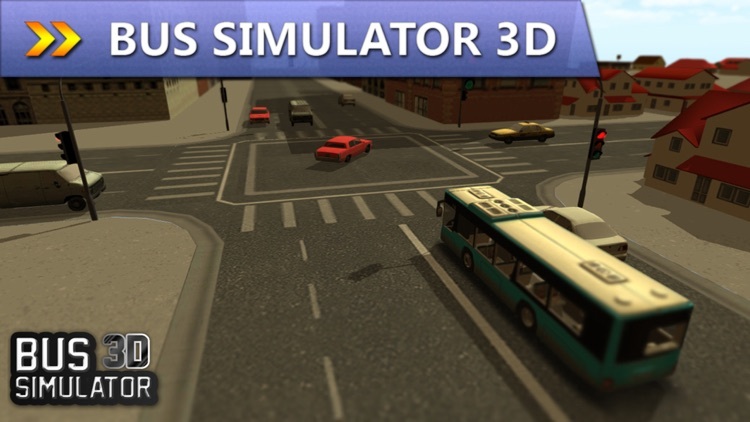 Bus Simulator 3D is the first real bus simulator for mobile devices! 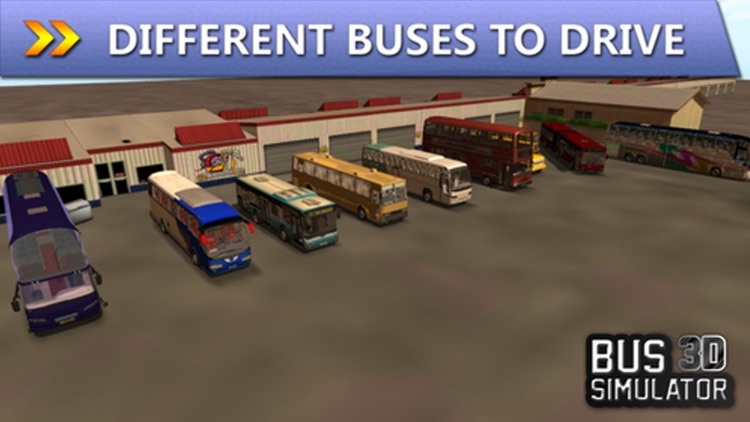 Bus parking is nothing, try out the bus simulator! 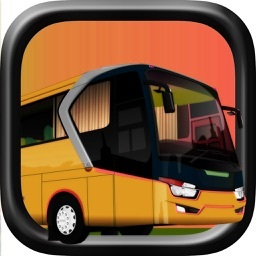 The best between the Bus Games! 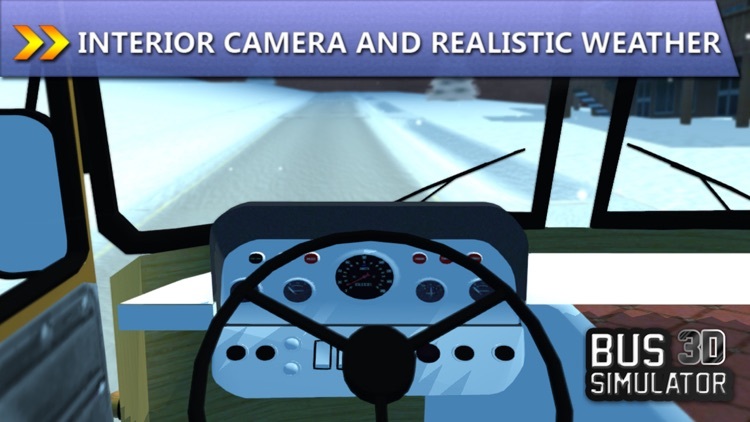 -Tilinting, buttons and steering wheel controls. 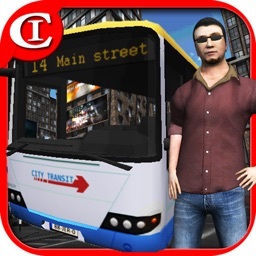 -More levels coming every week!